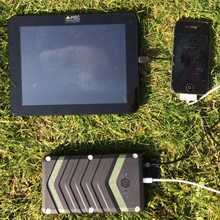 Rechargeable by mains/PC/Car USB and our Folding Solar Panel chargers for off-grid use. 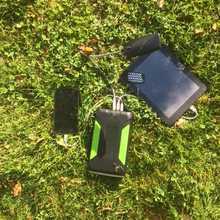 Choose the correct Power Bank for your needs (Voltage/Size/Environment) and then add a Folding Solar Panel for off-grid power. 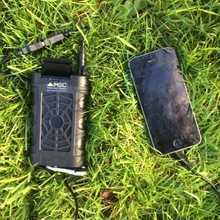 Portable external batteries for all mobile phones, Tablets and USB charged 5v devices, 12v-240V for all devices including Laptops and combined Vehicle/Boat Jump-starters. 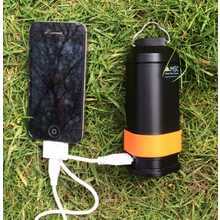 Range from 2 to 50 + Full charges for any mobile Phone. 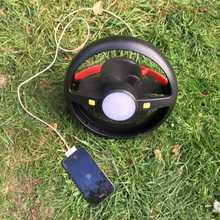 Never be caught out with a flat mobile phone battery again. 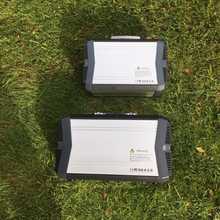 Retain their charge for months when not in use. Some of them also have Qualcomm QC to charge compatible phones in 30 minutes. 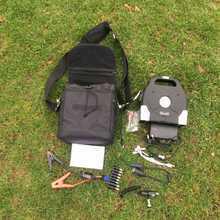 Genuine capacity, tried and tested in the Arctic/Atlantic/ Kilimanjaro/ Himalayas. 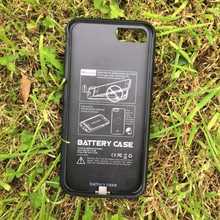 Assume a mobile phone has at least a 2000mAh battery, i.e. 6000mAh = 3 full charges. 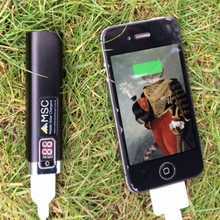 These portable rechargeable batteries, once charged, retain their power for months, as and when needed and charge all mobile phones including Samsung Galaxy, Apple iPhones, Blackberry and Nokia. 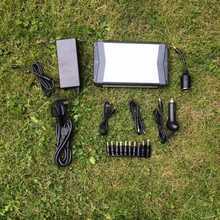 The larger capacity portable Power Banks can also charge tablets and Laptops, such as the Google Nexus and Apple iPad. 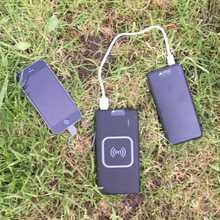 Power Banks are external rechargeable battery packs that allow you to fully re-charge your phone, tablet or portable device whilst on the move. 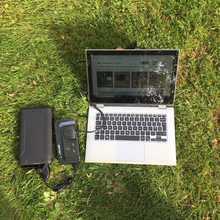 The power banks can be recharged from the mains, a laptop, PC or our Solar and they can then be used whilst you're away from home. 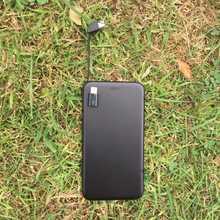 These non-solar phone chargers range from the Power Stick (1 + phone charges) to the 95,000mAh Super Power Banks, with the inbuilt 240V inverter to recharge Laptops and Jump start any petrol or diesel engine. 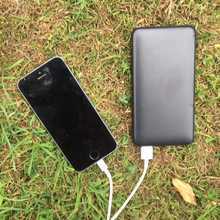 To choose the right power Bank for your needs, decide what you want to charge (i.e. if it is a Tablet, you will need a larger capacity) and for how long. 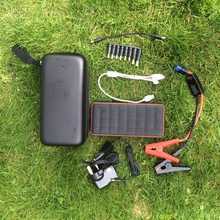 For daily back up the Power Stick is ideal, fits in any pocket, holds charge and auto starts. 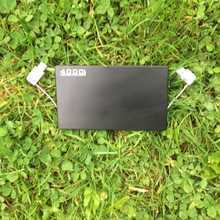 For a Tablet and phone, the QC 20000mAh or 47,000mAh Super Power Bank has 10-20 times more capacity. 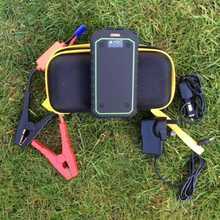 For outdoor use, cycling, camping, travel and an active life, the waterproof Aqua Trek is ideal. 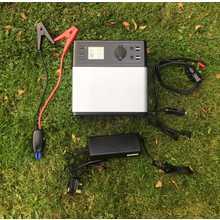 If you have a Campervan, Motor Bike, Boat or Overland vehicle, the 2 models of Overland Power Bank and jump starter will cover all your power needs and are able to jump start any engine, instantly. Our power banks will ensure you will never have a flat battery again and they are all covered by a 1 year warranty against defects.